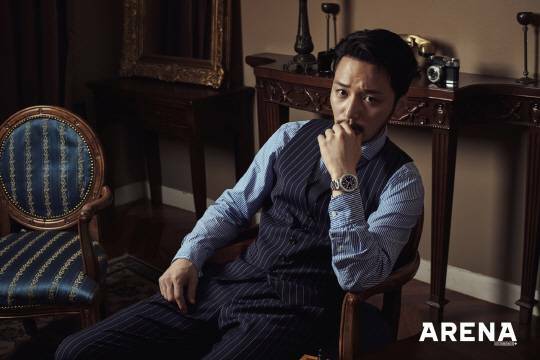 Byun Yo Han, who plays the leading lady’s fiancée in the weekend drama “Mr. Sunshine” has a pictorial in the August version of Arena, check it out! We’re loving this drama so far and can’t wait for more. What a gorgeous man…and a terrific actor. I like Mr. Sunshine, even though three men in love with the same leading lady are too many for me. I wish they’d develop the storyline of other women a bit more, such as the gambling sister or the woman who runs the Glory Hotel or the Korean woman who posed as a Japanese hostess. 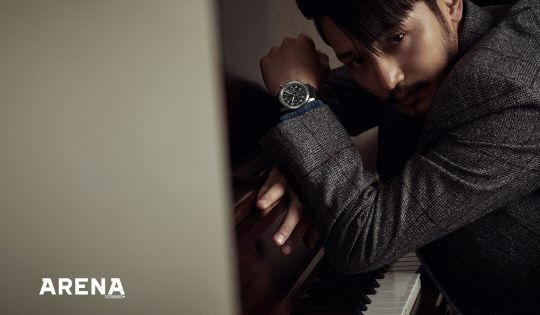 Anyway, these are great photos of Byun Yo Han! I love the period suits he’s wearing in Mr. Sunshine.